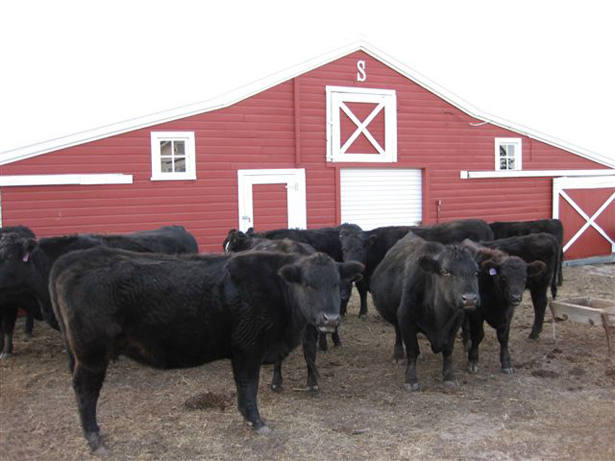 Are dying cattle the canaries in the coal mine? 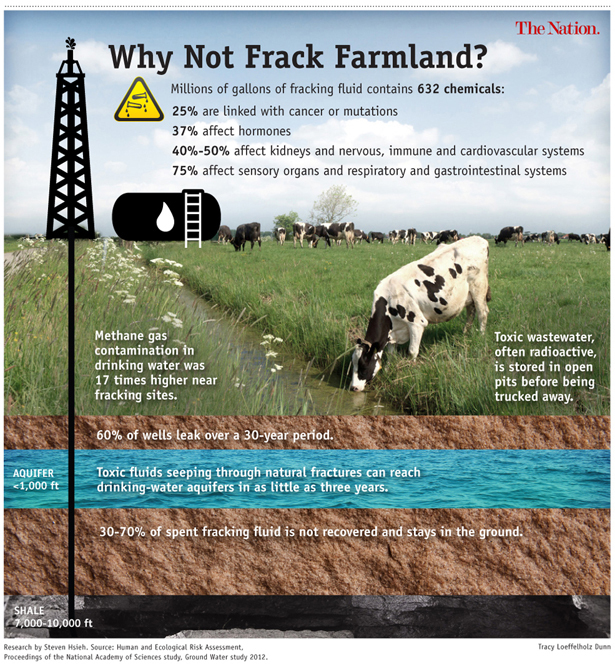 Farmers and ranchers are sounding alarms about the risks to human health of hydraulic fracturing. This article was produced in collaboration with the Food & Environment Reporting Network, an investigative reporting nonprofit focusing on food, agriculture and environmental health. An inveterate label reader who obsessively tracks her animals’ nutritional intake, Schilke couldn’t figure out what was wrong. Neither could local veterinarians. She nursed individual cows for weeks and, with much sorrow, put a $5,000 bull out of its misery with a bullet. Upon examination, the animal’s liver was found to be full of tunnels and its lungs congested with pneumonia. 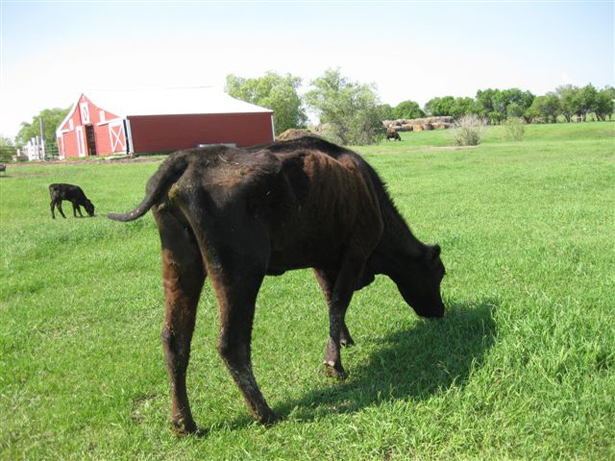 Before the year was out, five cows had died, in addition to several cats and two dogs. (Hair testing of Schilke’s cats and dogs revealed elevated selenium levels, while water tests showed sulfate at levels high enough, Schilke’s vet told her, to cause polio in cattle.) Inside Schilke’s house today, where the china cabinets are kept empty for fear of a shattering drill-site explosion, nearly a dozen cats sneeze and cough, some with their heads tilted at a creepy angle. 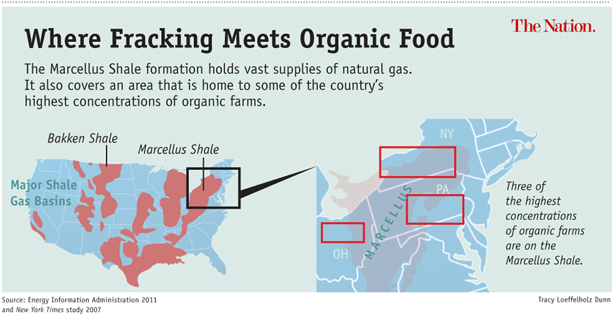 Don’t miss Ellen Cantrow’s report on the nationwide grassroots struggle against fracking (originally on TomDispatch.com). Elizabeth RoyteElizabeth Royte is the author of Garbage Land: On the Secret Trail of Trash and Bottlemania: How Water Went On Sale and Why We Bought It.